Product prices and availability are accurate as of 2019-04-18 18:16:50 UTC and are subject to change. Any price and availability information displayed on http://www.amazon.com/ at the time of purchase will apply to the purchase of this product. 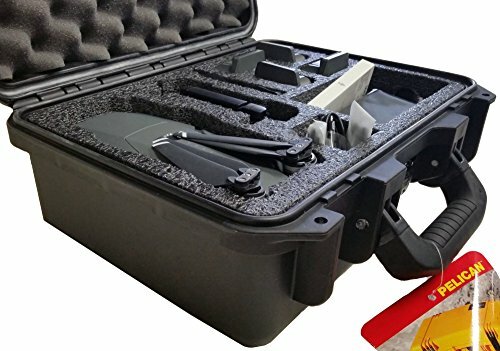 The DJI Mavic Pro Pelican Drone Case is designed to hold the DJI Mavic Pro Drone (does NOT fit Mavic 2 Pro) along with its remote, extra batteries, a tablet, and various accessories in an easy to carry, waterproof, and rugged Pelican case. The case comes with a lifetime guarantee, and ensures the protection of your DJI Mavic Pro while traveling. 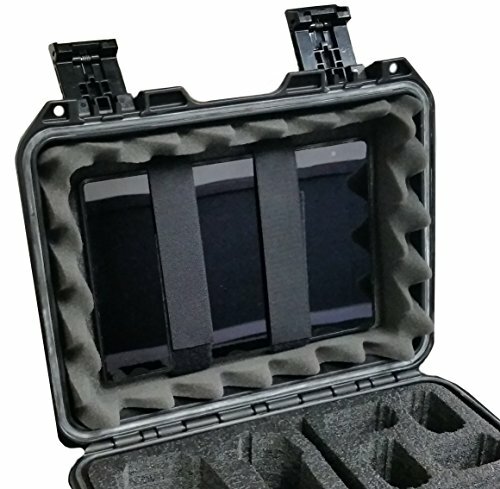 The case has closed cell military grade polyethylene foam that is specially designed and fabricated by Case Club to be form fitted to your a DJI Mavic Pro and its accessories and will absorb shock and vibrations created from impacts. The case also features an o-ring seal that keeps the case waterproof, even while submerged. Padlock holes in both corners help with added security. 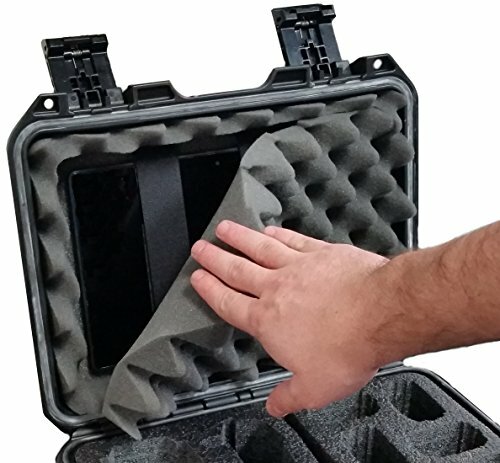 The DJI Mavic Pro Pelican Drone Case is ideal for storing your drone safely while traveling, and highly recommended for both professionals and hobbyists alike. 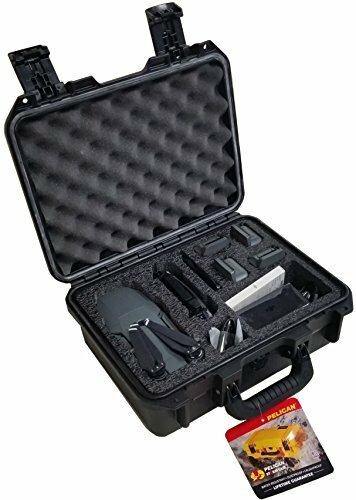 Waterproof Case fits DJI Mavic Drone, Remote, Batteries, Charger, Tablet and some Accessories Pelican case is 100% Waterproof & Dustproof, and features a Lifetime Gaurantee. 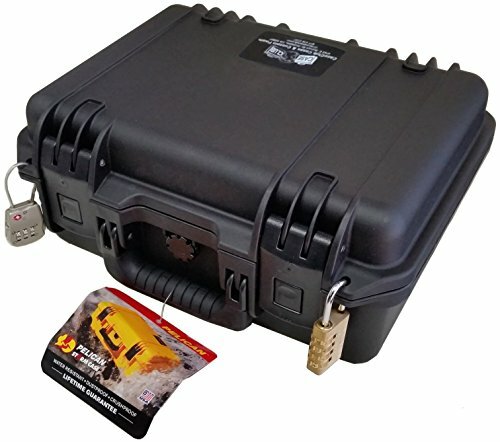 (Made in USA) Built in padlock holes for added layer of security Foam (Designed & Fabricated by Case Club) is closed cell, military grade polyethylene & can be wiped clean. Drone and accessories depicted in pictures are not included. Comes with "Case Club" label (imaged).